Core Lighting provides top-tier solutions for both indoor and outdoor linear accent and task lighting applications. 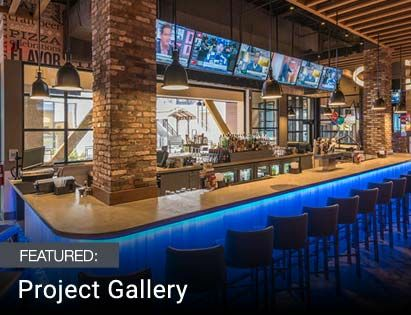 From low voltage to line voltage, from wall washers to LED pucks, from solid colors to RGBW color-changing, Core Lighting has the perfect architectural accent lighting solution for your next project. 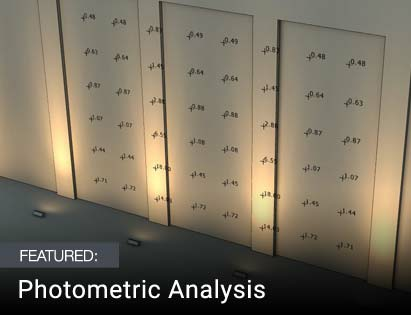 Their impressive lineup of specification-grade LED tape light comprises over eighteen families of indoor linear strips lights and over five different types of outdoor linear flexible strips. Lumen outputs range from a low, ambience-setting 100+ lumens per foot to a super high-output 900+ lumens per foot. Extensive selection of white color temperatures allow you to set exactly the right mood for your space. 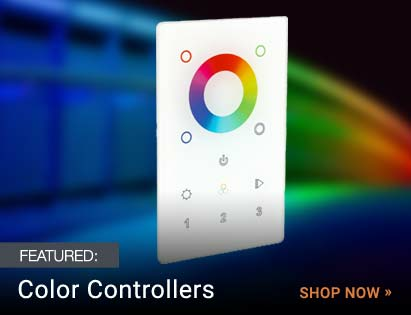 Fixed solid colors and DMX-controllable RGB and RGBW models are also available. Custom cut by Core Lighting with UL Listing maintained! Let us customize the right accent lighting products for your project needs from Core Lighting.